Highland Woodworking has just been featured in an interview on the Voyage ATL website as one of their picks for Midtown’s Rising Stars. 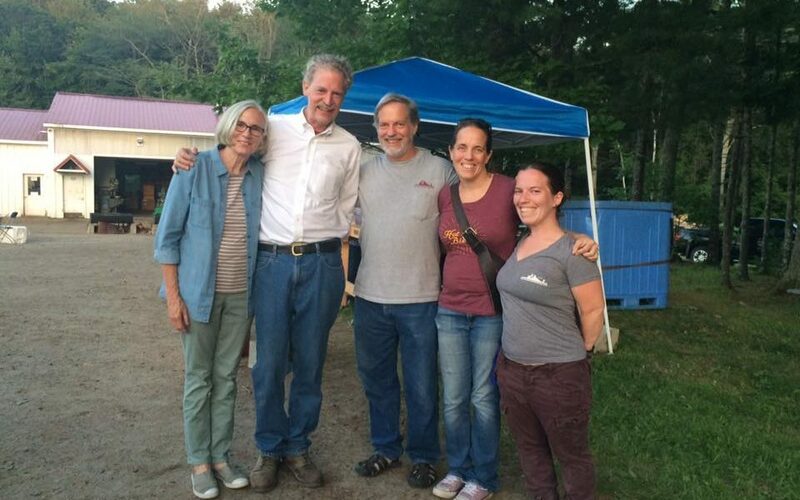 The interview focuses on the evolution of Highland Woodworking, started by Chris and Sharon Bagby, who have been joined by their daughters, Kelley and Molly, in helping to run the family business. We are honored to have been featured and we thrive to continue supporting our Atlanta community and the woodworking community throughout the world by providing quality woodworking education and customer service.